Ohio ranks 34th in the nation for the incidence of breast cancer according to recent data. With a death rate of 24.8 per 100,000 women, the state has the 4th worst rate in the nation. The staff at Ohio’s Hospice of Dayton has joined in the battle to find a cure. Ohio’s Hospice of Dayton has entered the MEDLINE Pink Glove video competition, an effort to honor those who have been affected by breast cancer and raise money for a cure. The annual competition unites more than 2000,000 healthcare professionals, survivors, patients and communities in the battle for a cure. Participants join together by wearing MEDLINE pink exam gloves and creating videos that bring attention to the breast cancer battle. As a hospice care provider for our community, we have seen far to many women who have lost their battle with breast cancer. 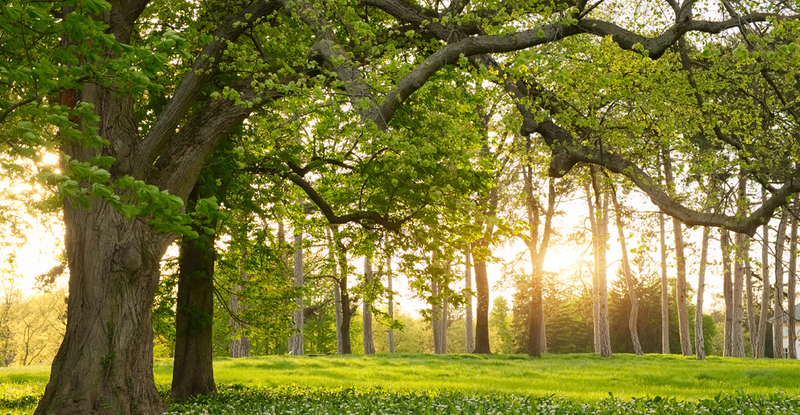 In 2014, 120 women were referred to Hospice of Dayton for end of life care as the result of breast cancer. Our mission is to celebrate the lives of those we have the privilege of serving. We dedicate our Pink Glove entry to memorialize and celebrate the strength and courage of those women in the face of this terrible disease. We join with MEDLINE in a commitment to prevent and cure breast cancer. This is not just about pretty pink ribbons. Our belief, our perseverance and our passion unites us for one cause. Together, we will find a cure. 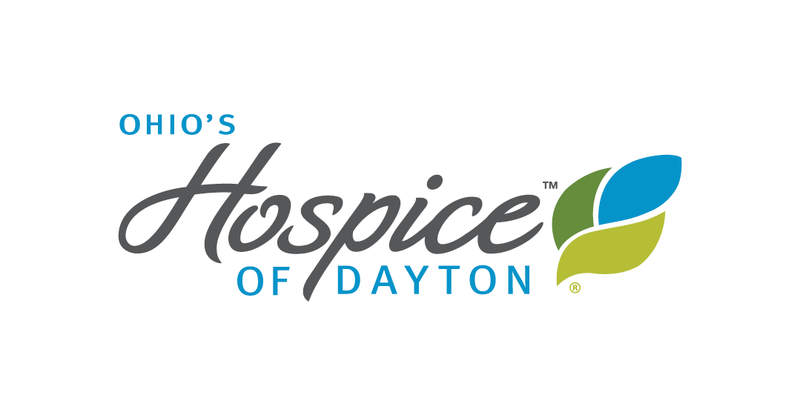 You are invited to join in the fight by voting for Hospice of Dayton as your favorite video. You can vote every day for two weeks. Voting will end at 11:59 p.m. Central Time on Wednesday, September 23rd. Hospice of Dayton has designated the local American Cancer Society to claim the $10,000 top prize if our video is selected as a winner.